Welcome to Episode Eighty-one of the Get N Or Get Out Nintendo Podcast where we discuss all the Nintendo news live for your entertainment. In this episode, Caleones (Sergio Acevedo), and Dantes talk about Xbox Live coming to the Switch and rumors of a new Nintendo Direct happening next week and featuring Metroid Prime Trilogy and Super Mario Maker 2. 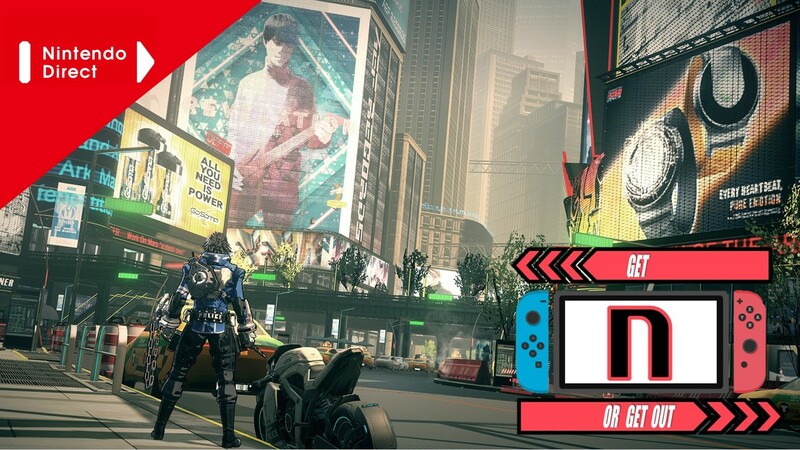 Also, we discuss the Nintendo news for the week of 2/10/2019. (Originally aired: February 17th, 2019).